- Multi-layered Mobile Security Platform. 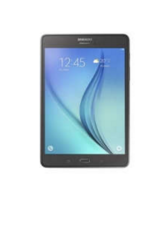 10 Inch 4G support calling tablet.Dual sim. 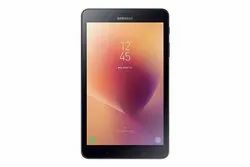 Our company has gained name and fame in presenting Samsung Portable Tablet.